Summer is almost here, and there’s no better way to kick off the season with super-refreshing drinks. My kids like to help out in the kitchen, so I decided to create three fruity mocktail recipes with the little ones in mind. 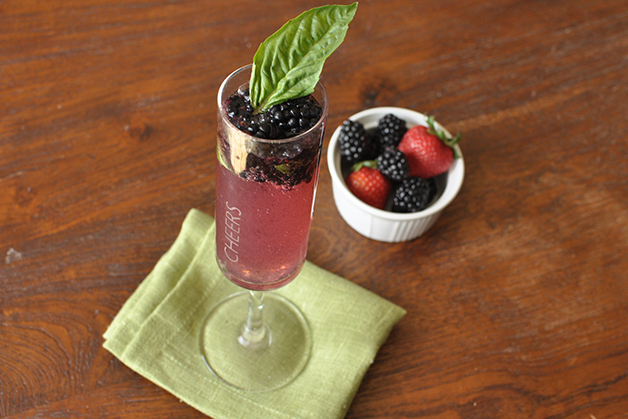 They can easily create special mocktails for mom and dad to sip on, and possibly partake themselves too. Kids will love smashing the ingredients to bring out each flavor. Feel free to liquor these babies up, but honestly each packs enough flavor to be just perfect on its own. Cheers to summer! It’s almost here. Note: Each mocktail is designed to be made individually right in the glass. Feel free to make them in a pitcher and play around with ingredient amounts to your taste. 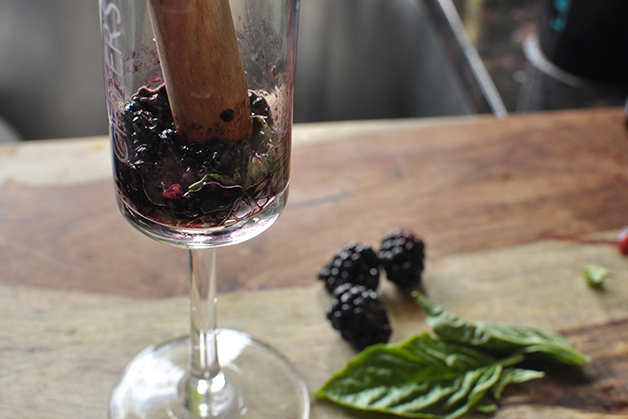 Step 1: Place blackberries and basil into the bottom of a tall glass and muddle (bruise) the berries and basil using a wooden muddler or the handle of a wooden spoon. 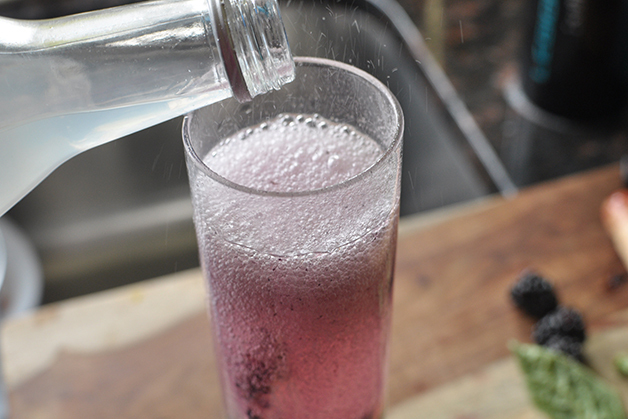 Step 2: Pour sparkling lemonade over the top to fill the entire glass. 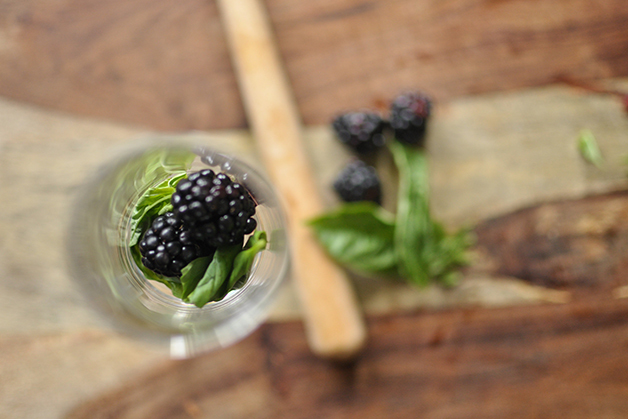 Stir and ganish with a blackberry and a basil leaf. Serve.